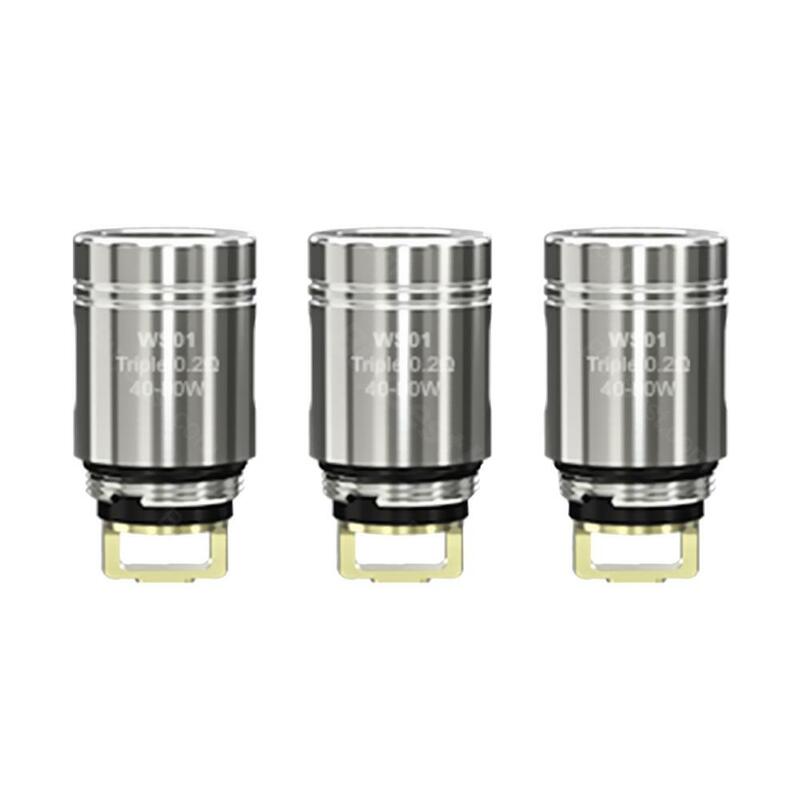 Here comes the WISMEC Amor NS Pro Coil, it is designed for WISMEC Amor NS Pro Atomizer. High quality and best flavor. WS01 0.2ohm and WS04 1.3ohm for your selection. 5pcs each pack. Get them as spare part! 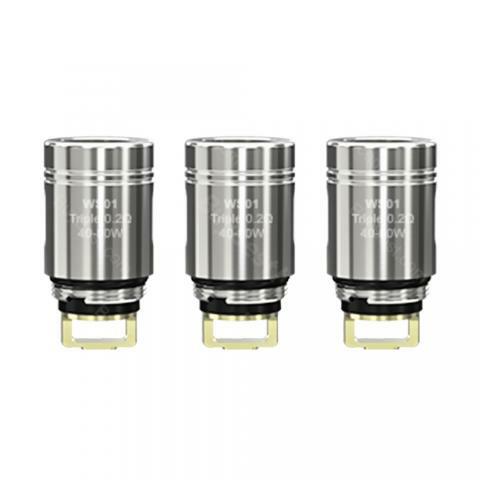 WISMEC Amor NS Pro Coil is a 5pcs/pack coil. 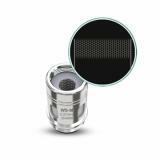 It is designed for WISMEC Amor NS Pro Atomizer. Made of high quality and best flavor. WS01 0.2ohm and WS04 1.3ohm for your selection.